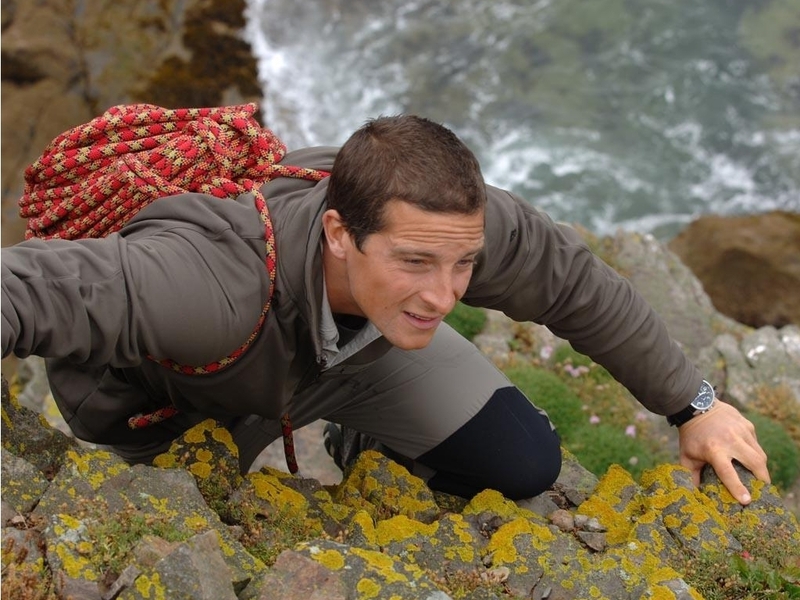 Bear Grylls – What do you get out of backpacking? Backpacker Magazine recently ran a survival issue where they featured Bear Grylls throughout the October 2012 issue. I admit to watching many of Bear's Man v's Wild series and to finding it entertaining. But something that he said in the interview struck me, and really rings true in the wilderness. The backcountry really does have a way of breaking you down and revealing the “real you”. Here's the exact quote….